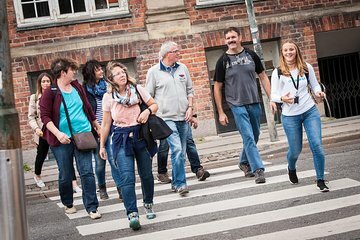 Benefit from personalized attention and a flexible itinerary on this private 2.5-hour city walking tour in Copenhagen. No need to move in a herd or strain to hear the guide; you'll get commentary tailored to your interests as you visit the city highlights. Sites visited include Tivoli, Christiansborg Palace, the University of Copenhagen, and others. You'll also get a taste of a typical Danish sweet treat.